Dunbar Primary School Summer Fair takes place on Saturday 26th May 2018, 1.00-4.00pm at John Muir Campus. Dunbar Primary School Summer Fair takes place on Saturday 26th May 2018, 1.00-4.00pm at John Muir Campus. Lots of stalls and activities for everyone to take part in, refreshments, dance and music demonstrations. Free entry. 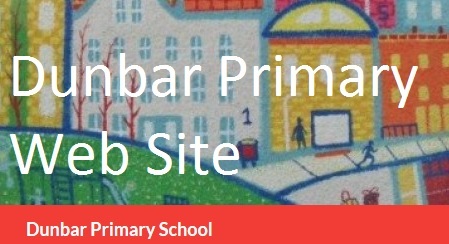 All monies raised go towards supporting pupils at Dunbar Primary School. Previous PostALL PARENTS/CARERS WELCOME TO THE PARENT COUNCIL MEETING ON MONDAY 23RD APRIL AT 7.00PM AT JOHN MUIR CAMPUS LIBRARY.Next PostWe would love people to bake treats for the school fair next Saturday (26th).